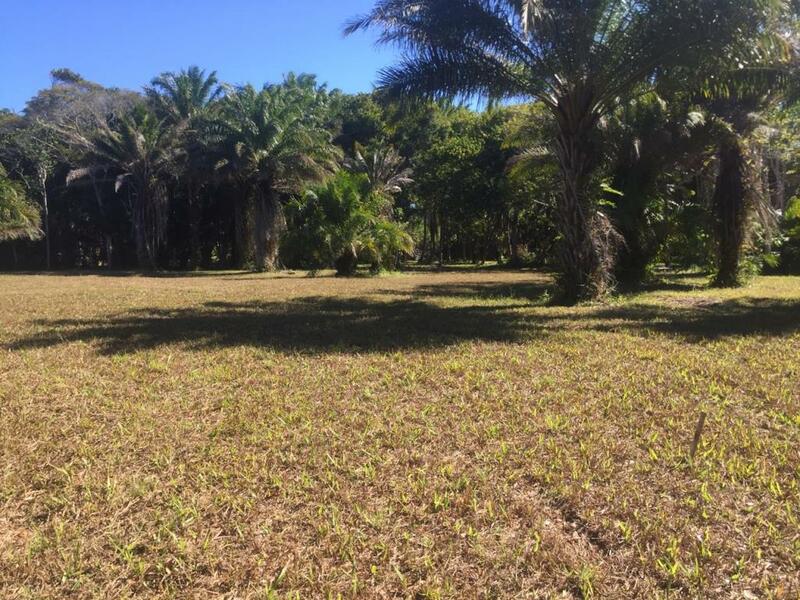 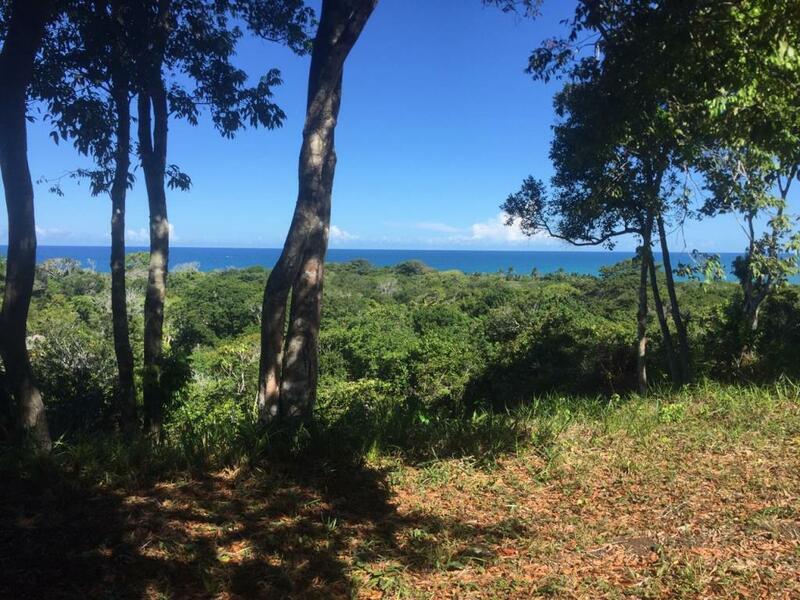 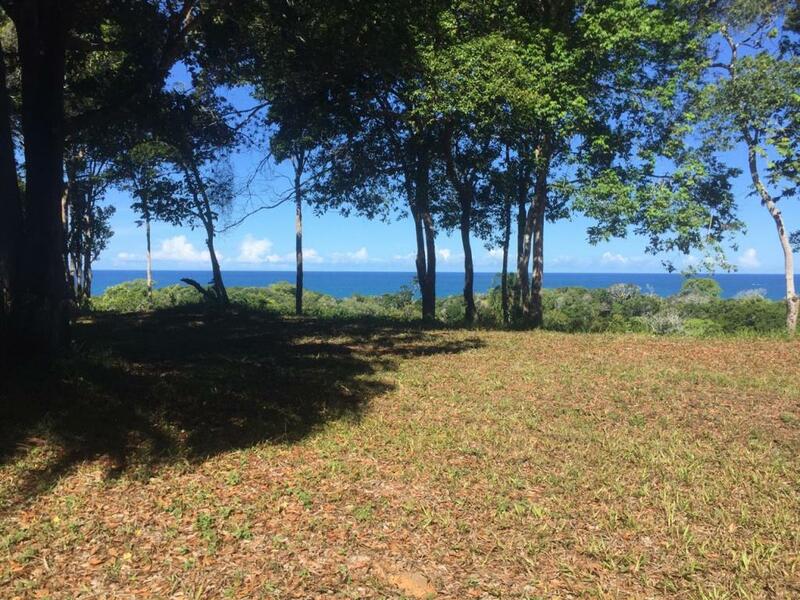 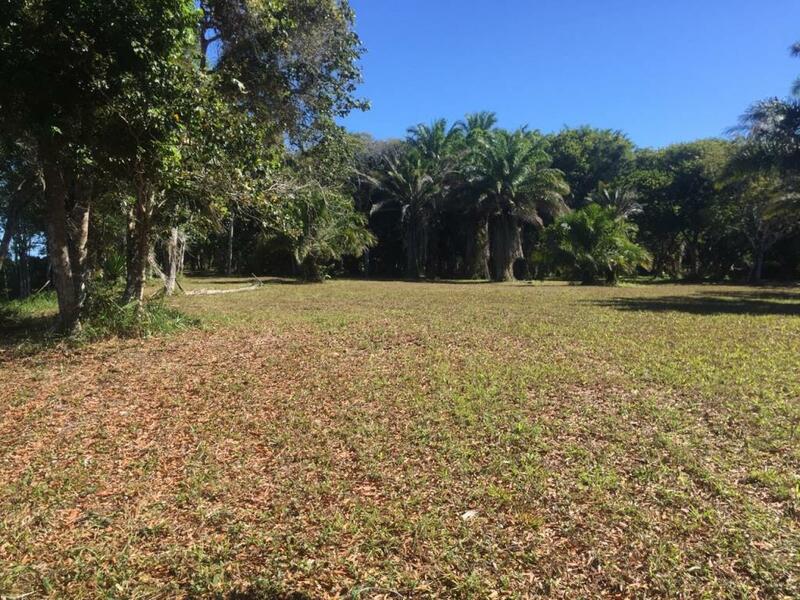 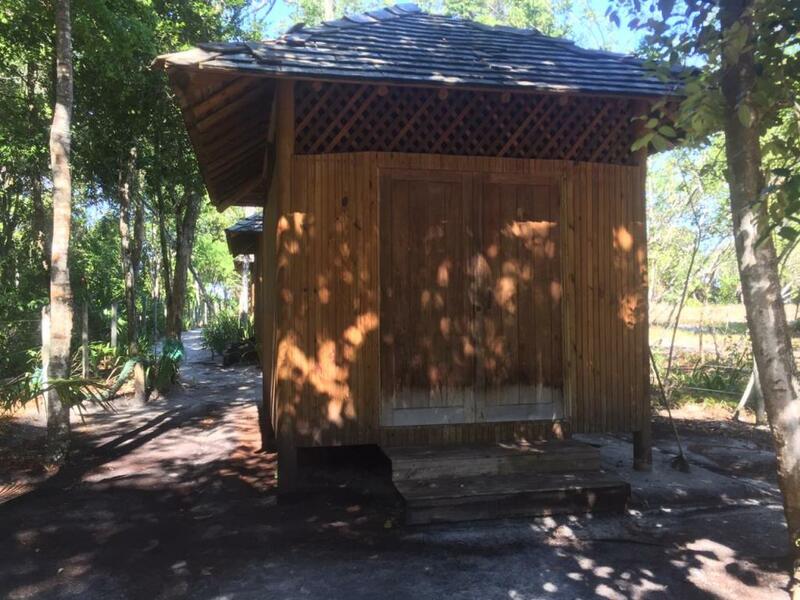 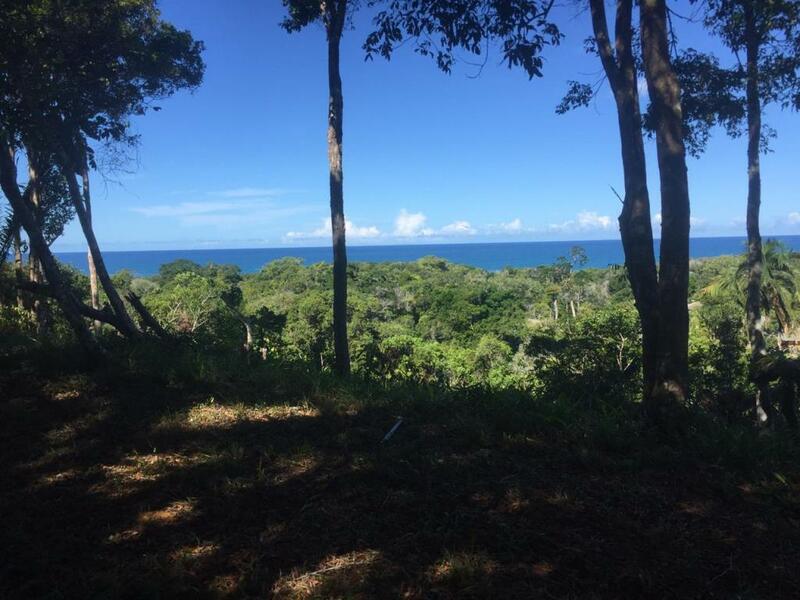 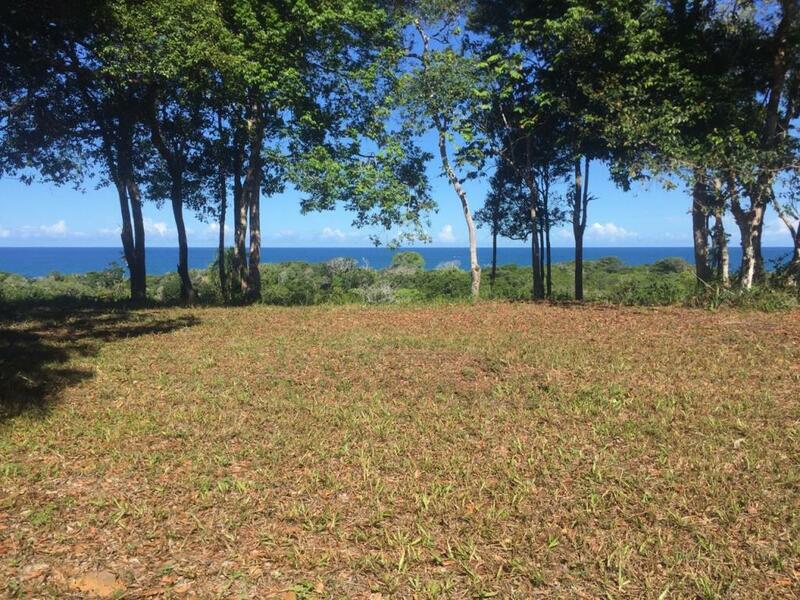 Land with panoramic sea view in Trancoso, with exclusive access to the beach with support shed for only 5 residences. 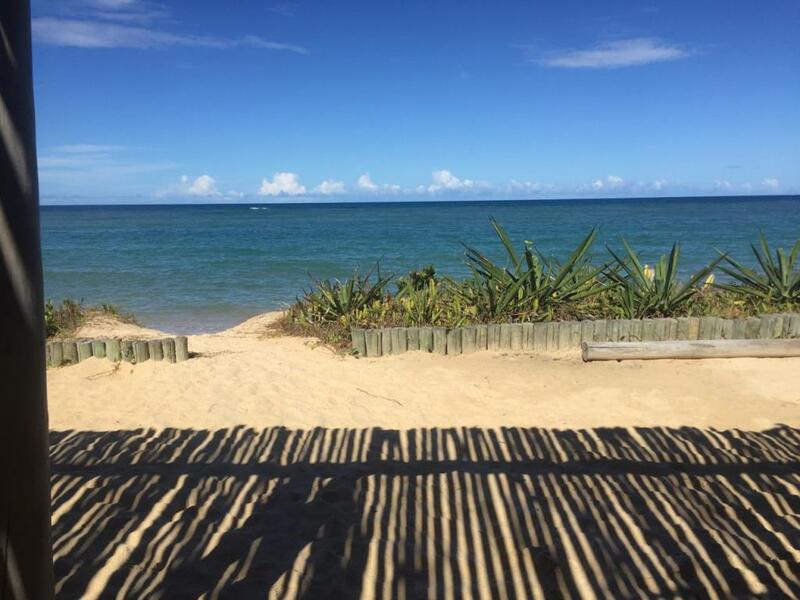 Panoramic view of the sea. 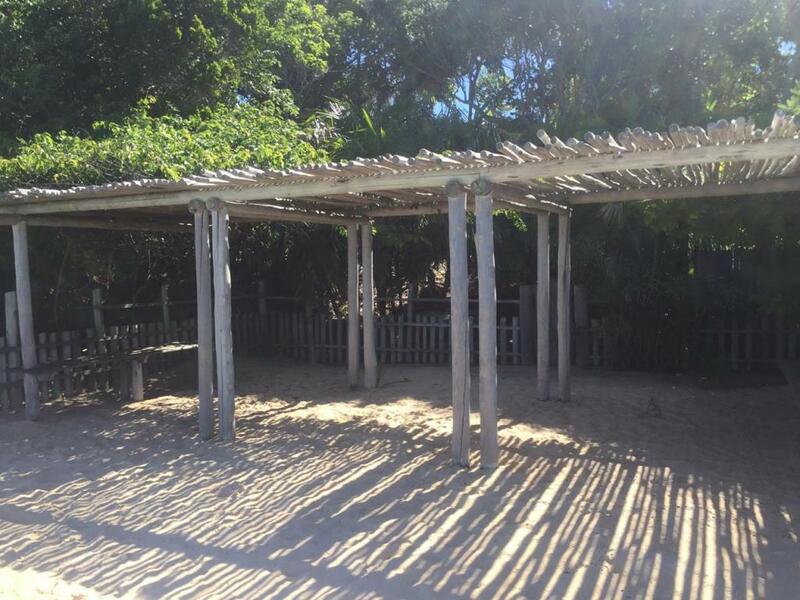 exclusive access to the beach.